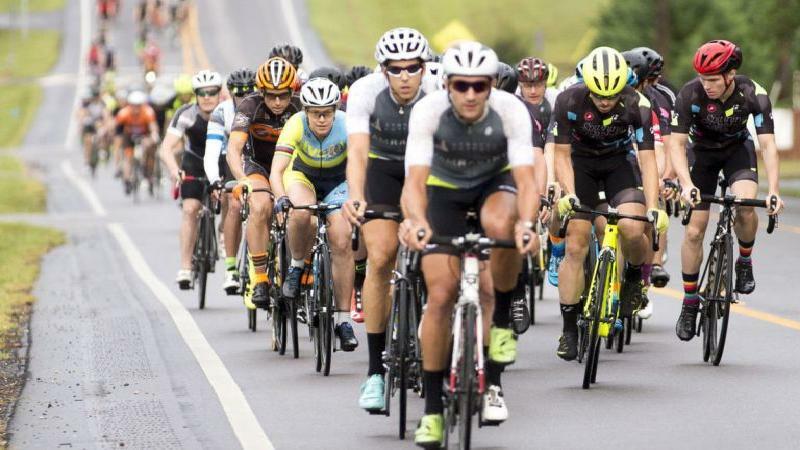 The unique US qualifier event in the series takes place in Jacksonville, Alabama this weekend for a typical Century ride (100 miles/160km) through the Cheaha State park with 2411ft / 734m high Mount Cheaha as hardest difficulty of the day. 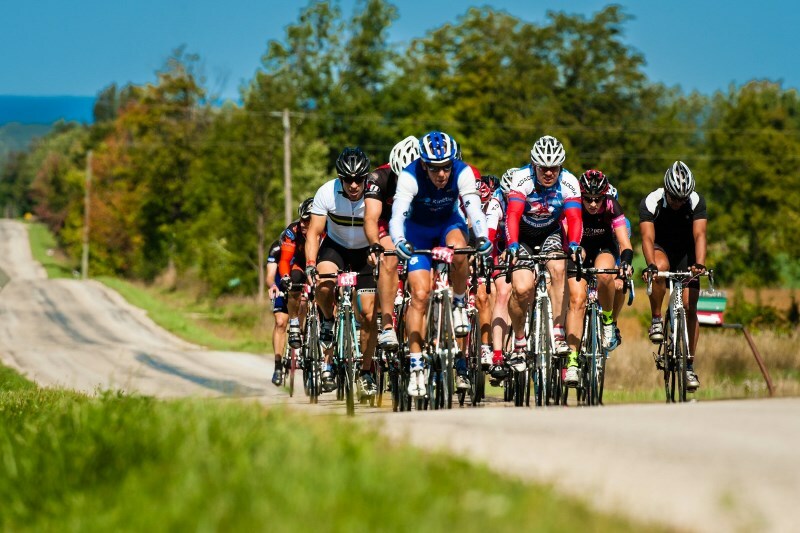 Riders from 30 different US states and 11 different countries (US, Canada, Germany, Iran, Italy, Australia, UK, Belgium, Brazil, Egypt, and Mexico) have signed up to try and qualify for the Granfondo World Championships in Varese (ITA). With the day registrations that are expected on Saturday and Sunday morning, the organizers expect to end close to 1000 riders. The start will be given in four different start waves for the qualifying distance with three race starts split per combined age groups and one non-racers start, all leaving with a three-minute interval. 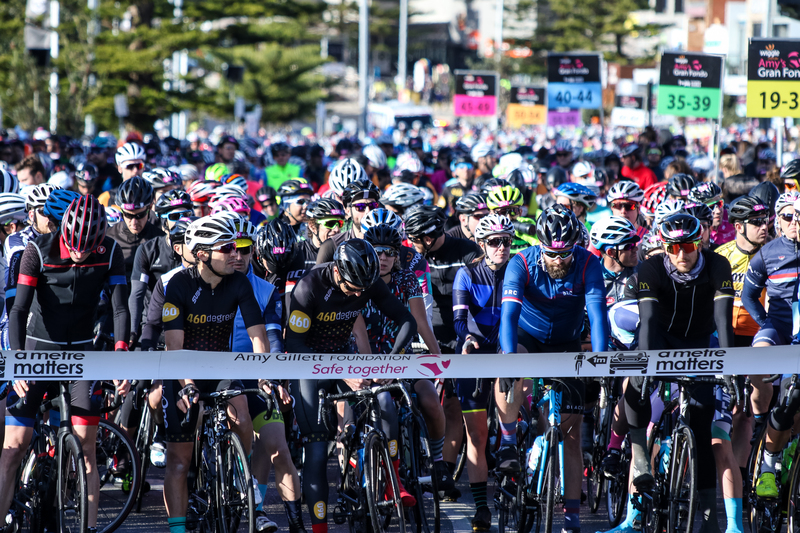 Apart from the 100 miles qualifier distance, the event also offers a full festival including a Cruise family ride, ULTRA (124 miles/200km) and 84, 62, 44, 24 miles distances.